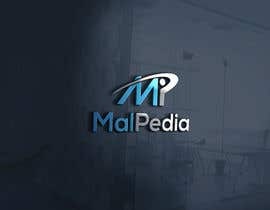 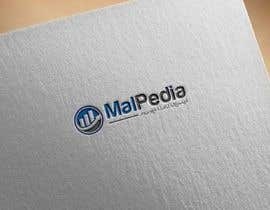 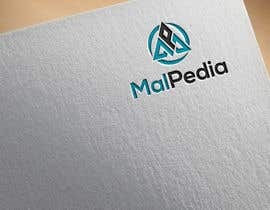 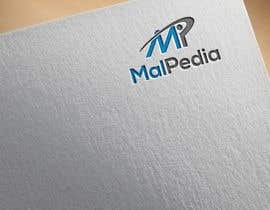 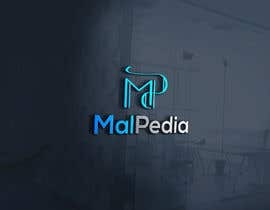 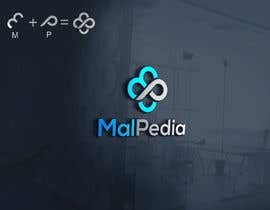 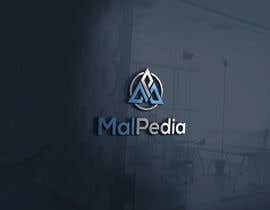 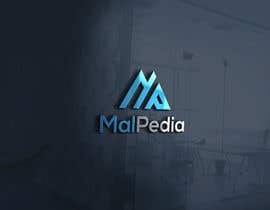 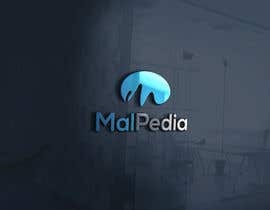 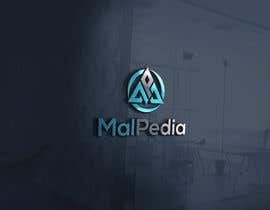 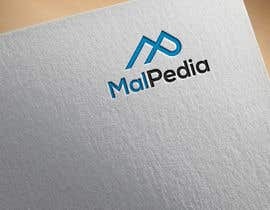 Logo design for MalPedia: The first Arabic website specialized in building Financial knowledge & Literacy culture in the Arab world and seeks to enable Arab youth to make the best financial decision through specially developed financial tools based on the Arab Youth conditions and circumstances. 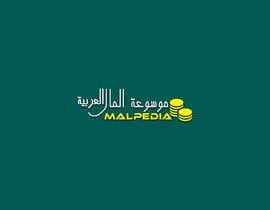 MalPedia offers solutions and financial tools that enable Arab youth to financially plan their lives and businesses. 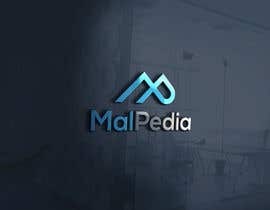 It also offers resources aimed at building financial literacy in the Arab world with regard to borrowing, saving, investment, insurance and financial protection. 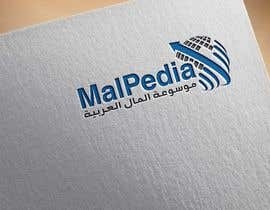 Please note that it is important to show Arabic and English text in the logo.